NATURAL ENERGY PURELY FROM PLANTS. No one said it would be easy: making a healthy and energising drink purely from plants. On our quest to source the world’s most powerful plants, we had to not only move mountains, but quite literally climb them too. 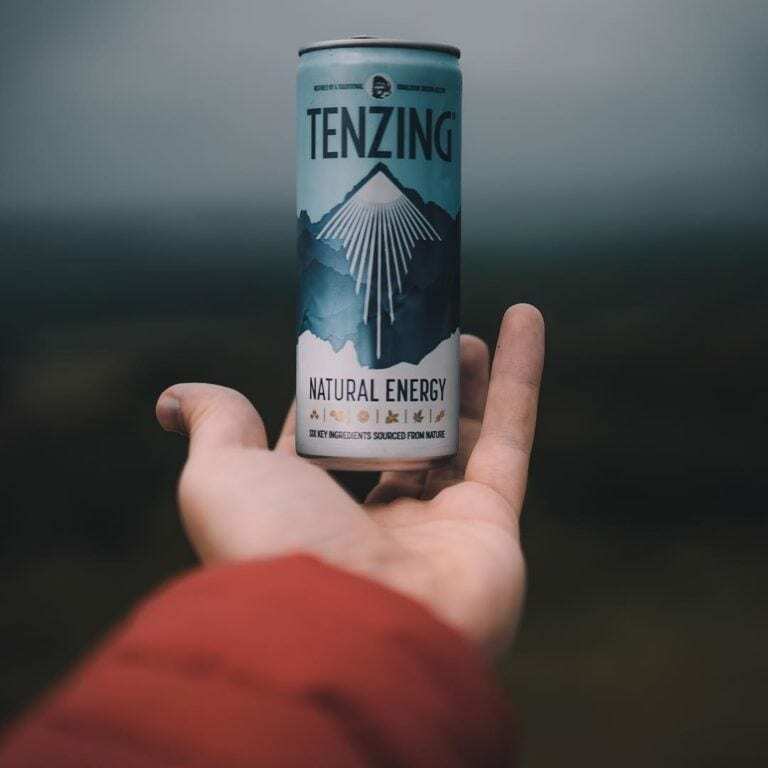 Packed with hydrating Himalayan rock salt, anti-oxidising Indian Gooseberries and energising Guarana, Tenzing’s here to help you conquer your every day Everest.